At the heart of Jamaican music lies jazz. From ska to roots to dub, jazz holds sway over the Jamaican imagination, helping those musicians to conjure such striking sounds. 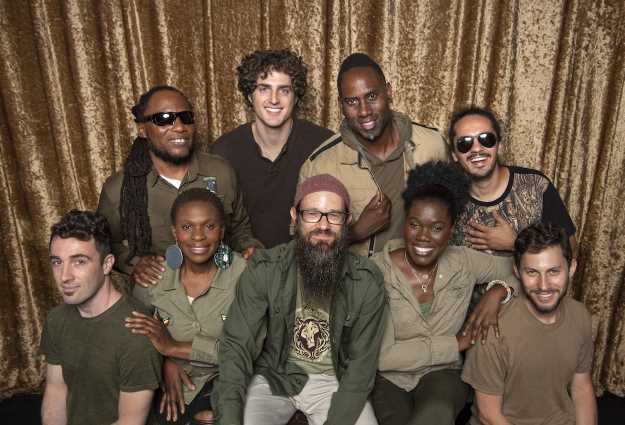 Groundation make this link clear, matching the rock solid dynamic of roots reggae with the future-facing approach of jazz. The band's new album drops on September 21st - order your copy HERE - and it comes almost 20 years after their first show. New song 'One But Ten' is a perfect example of why Groundation are so sought after, with the supple groove allying itself to a real sense of soul. We're got first play of the visuals, another sign that this group's new statement might be their most emphatic yet.